Chimney Cowl ? Do I need one ? 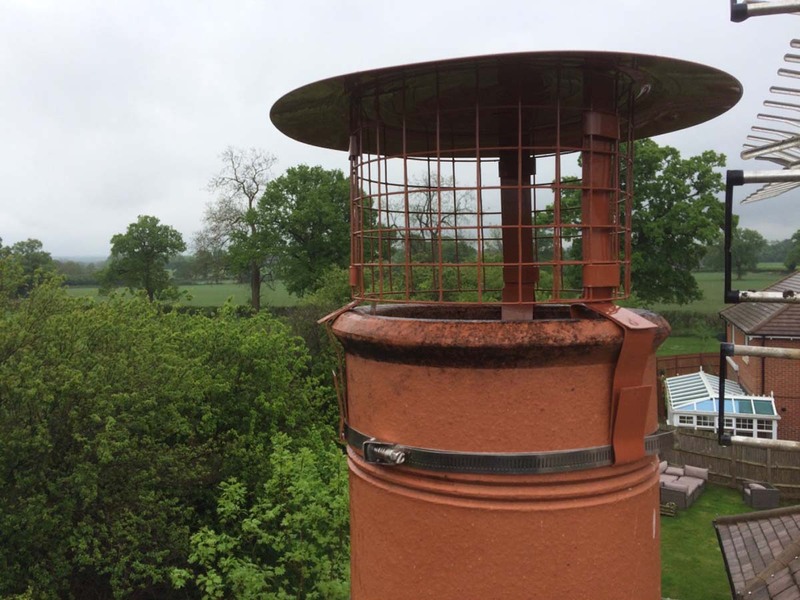 Read More about Chimney Cowl ? Do I need one ?